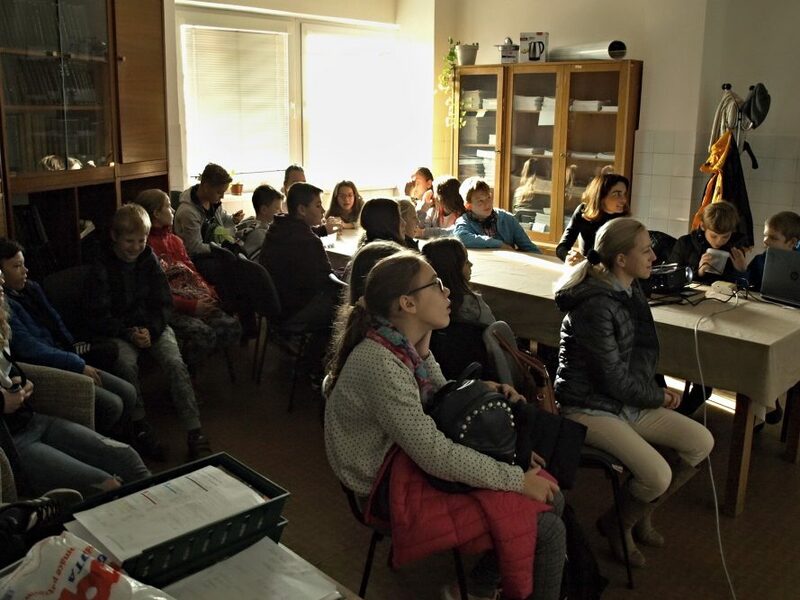 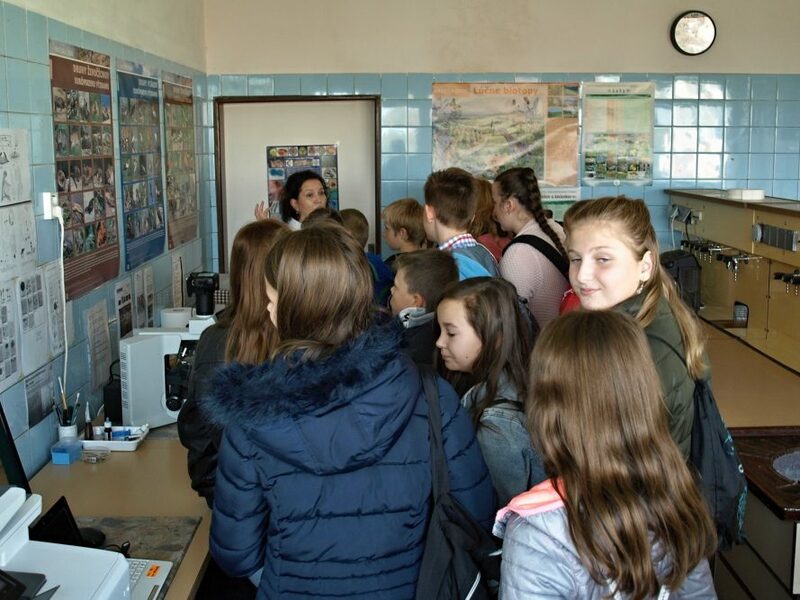 Plant Pathology and Mycology Research group in Nitra provided open day in the framework of Science and Technology Week in Slovak Republic. 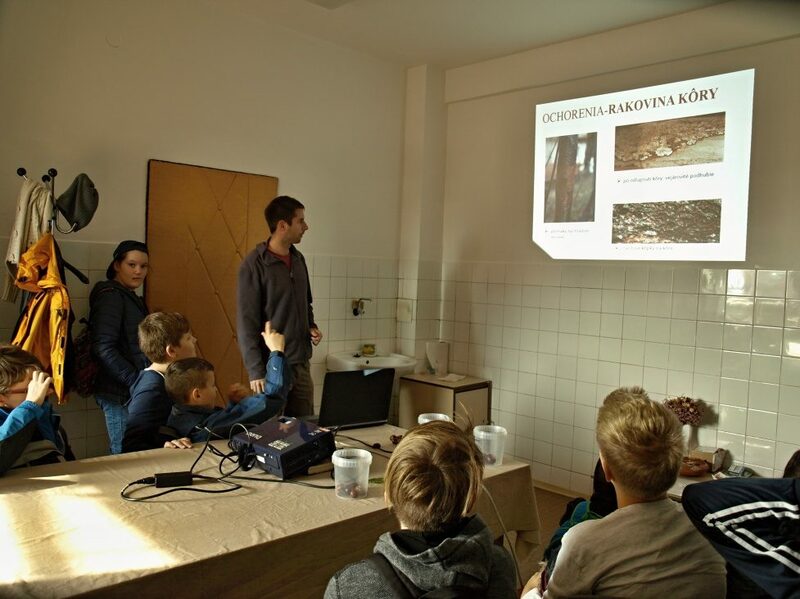 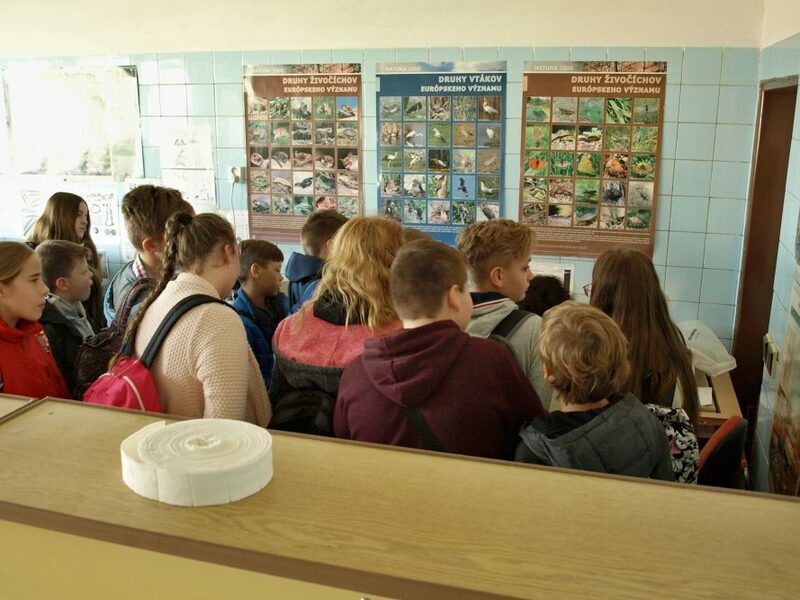 Many of young student have shown an interest in tree and forest diseases as well as in collection of fungal pathogens. 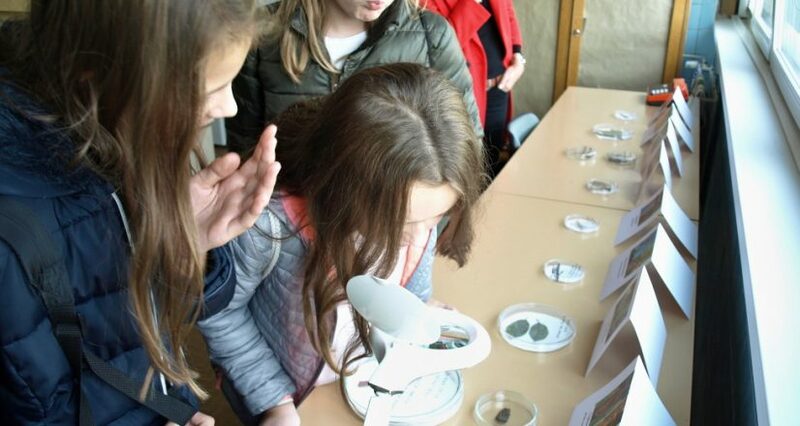 Potential scientists observed the symptoms of plant diseases on tree branches, trunks, barks, leaves and needles. 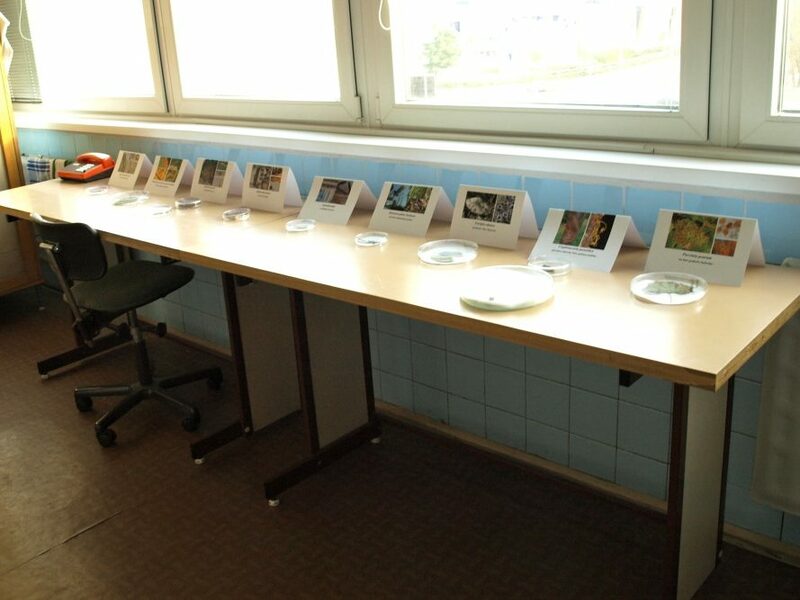 The world of ascomycetes was discovered microscopically. 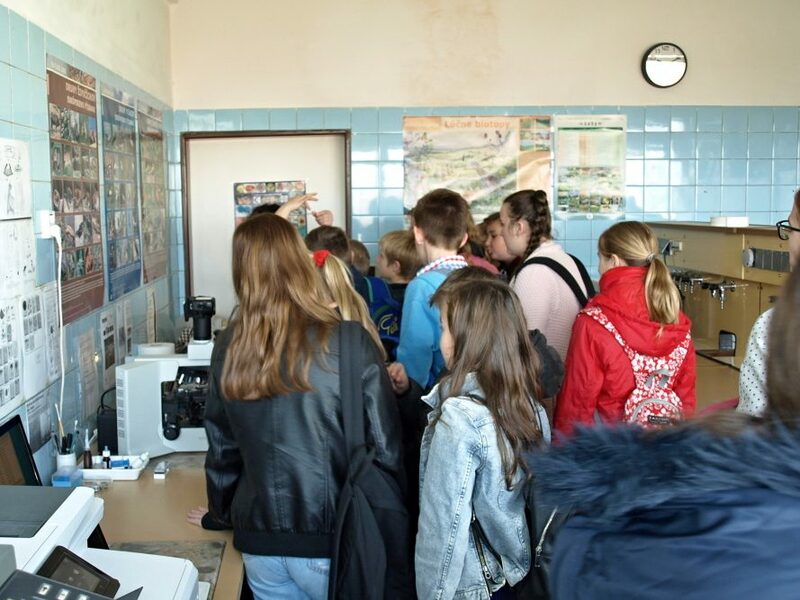 The interest of visitors was also evident by their long and beneficial discussion with the research group’s specialists.